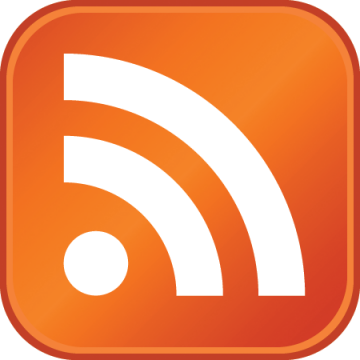 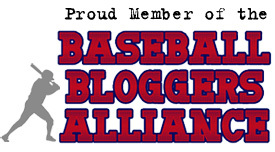 Nice blog gentlemen! 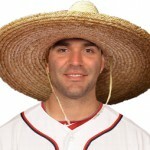 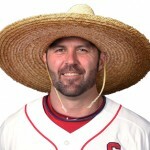 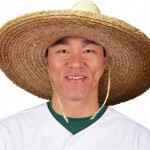 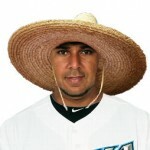 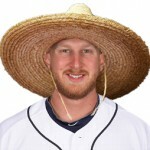 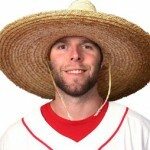 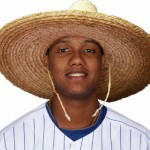 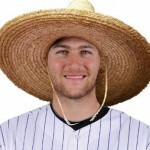 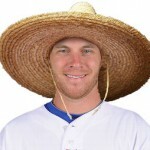 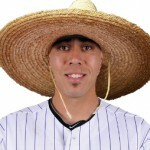 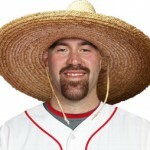 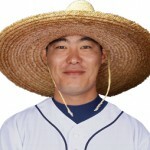 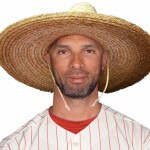 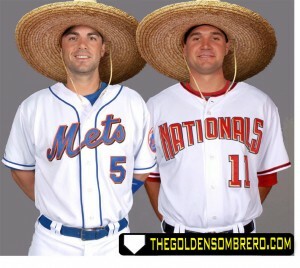 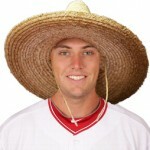 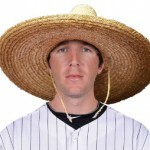 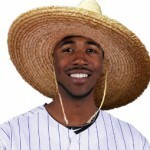 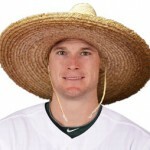 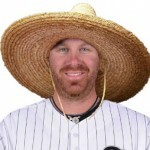 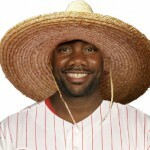 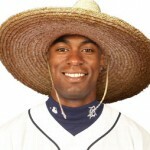 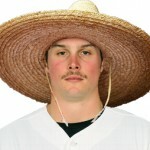 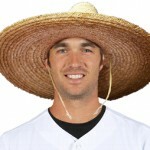 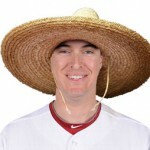 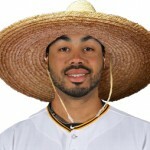 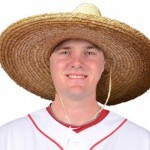 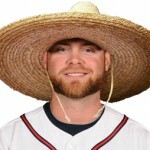 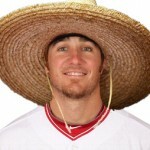 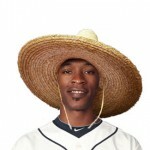 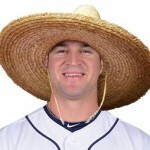 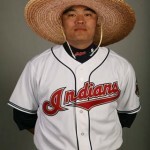 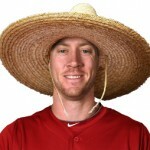 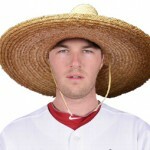 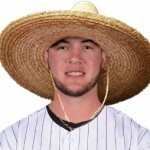 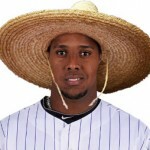 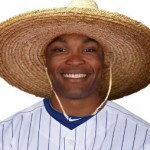 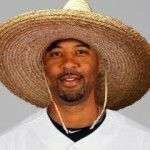 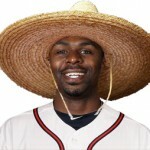 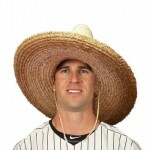 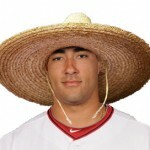 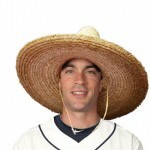 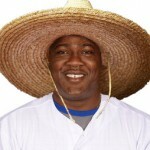 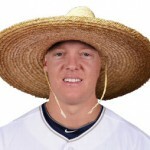 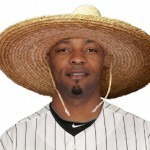 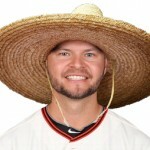 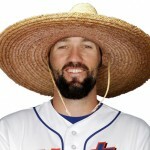 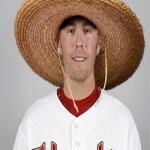 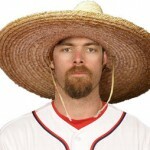 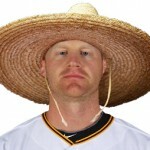 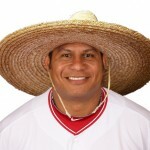 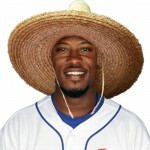 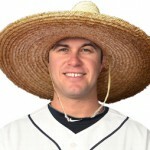 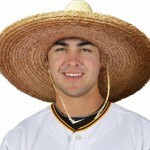 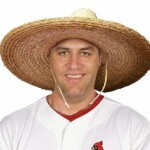 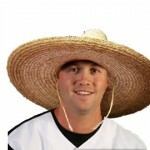 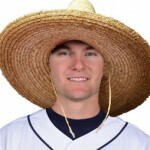 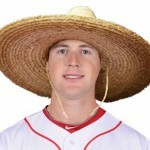 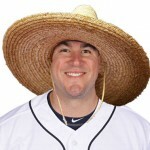 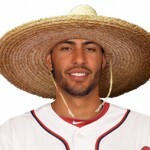 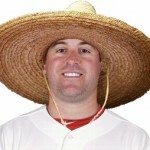 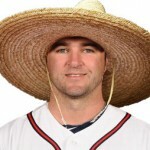 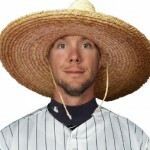 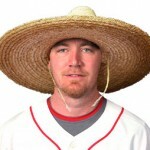 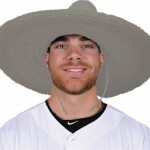 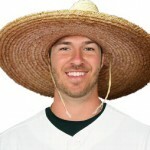 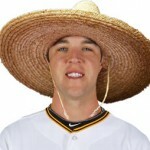 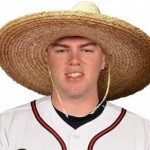 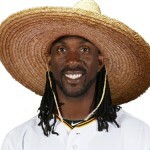 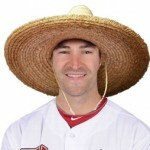 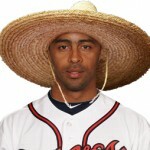 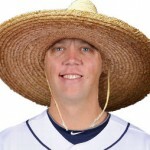 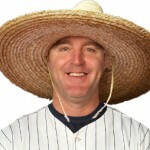 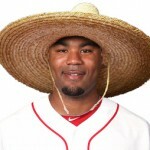 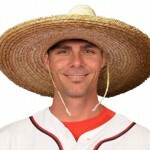 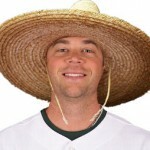 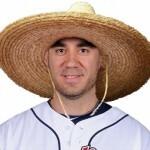 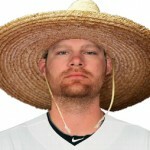 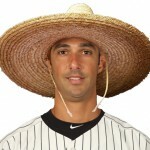 And chalk up another “golden sombrero” for Adam Dunn today. 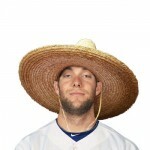 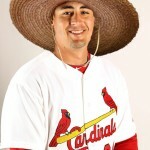 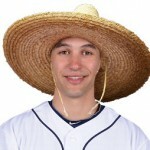 He’s definitely destined for 200+ strikeouts this year. 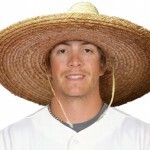 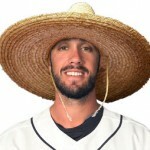 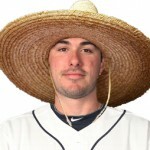 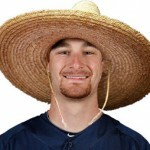 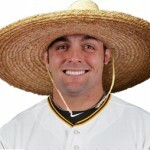 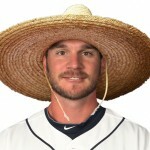 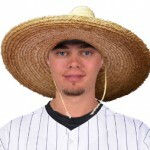 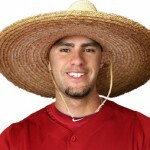 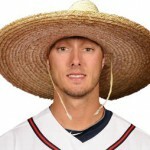 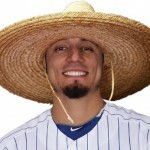 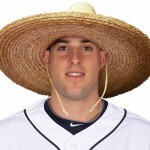 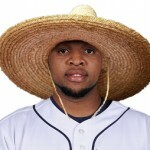 Between he, Jake Peavy and Rios they consume better than 50% of the White Sox payroll and provide about 5% of the offensive and pitching production. 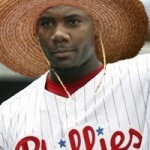 Thanks once again Kenny Williams, the GM who makes trades no one else would touch.